are you looking at your new web site? 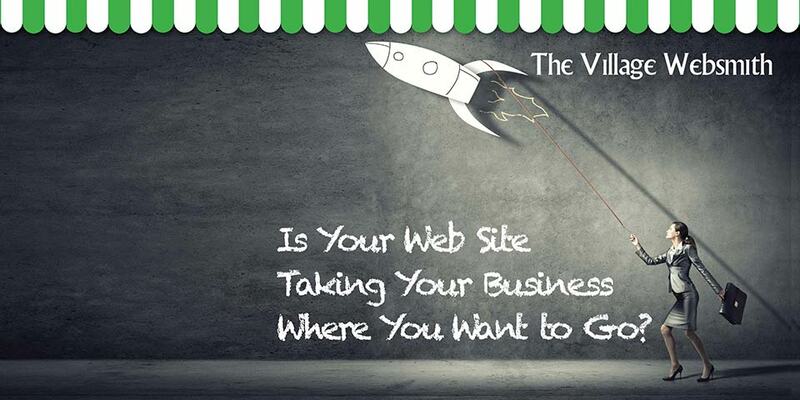 You have landed on a Webinthebox® site created by the Village Websmith, just waiting to promote a local business, possibly yours. This is one of the quickest and most cost-effective ways of getting your business showcased in a truly bespoke web site, with your own domain, email addresses and content. Not only that, you have a choice of how we work together to make sure you get the most out of the budget, ability and resources at your disposal. As the name implies, your web site is the result of all your own work. We provide a framework, you add images, text and grapics to bring it to life. You can update as often or infrequently as you like and there are few limits to what you can do with the Webinthebox® cotent management system. Using the same framework and content management system, this option is ideal if you don't have that much time available, but are on a limited budget. Quite simply, we build you a custom web site using your own colour scheme, graphics, images and content, then you take over. Regular updates are the best way to keep your website at the forefront, we recommend that you make the most of them and are happy to advise, but you have complete control over the content. If time or resources are tight, we are always more than happy to share the burden of web site update and promotion with our customers. You do what you are happy and comfortable to do, then when you run into a sticking point, call us to pick up where you left off. To get the very best from your web presence, regular, professionally written updates and professional photographs make the world of difference. The Village Websmith fully managed web sites give you the freedom to run your business, while we get on with the business of web promotion. With over 40 years of marketing and promotional experience, you will be in a safe pair of hands, enjoying the level of traffic and business that come from careful SEO, regular, meaningful updates, social media promotion. and outgoing contacts. There is a level of support to suit every business, drop us a line or call to talk over the one that is best for you.